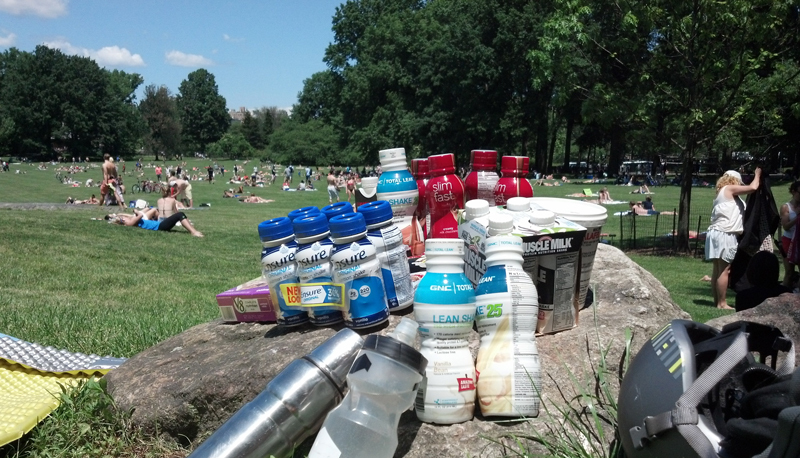 Topic: Testing a selection of meal replacements for a mouth watering taste test buffet in the grass. We’ll discuss the role of, and considerations when making replacement meals for the menus on Mars. We had a number of ‘meal replacements’ to sample. Of course there are MANY products out there which overlap into this category—sports and snack bars, protein supplements, sports drinks, diet supplements—but we went for the products which seemed to be intended to pass for a complete meal all by themselves (which is a little bit puzzling of an idea since most of them came to about 250 or 300 calories a serving, where a meal might be more like 400-500 based on a 1200-2000 daily range, but anyway). 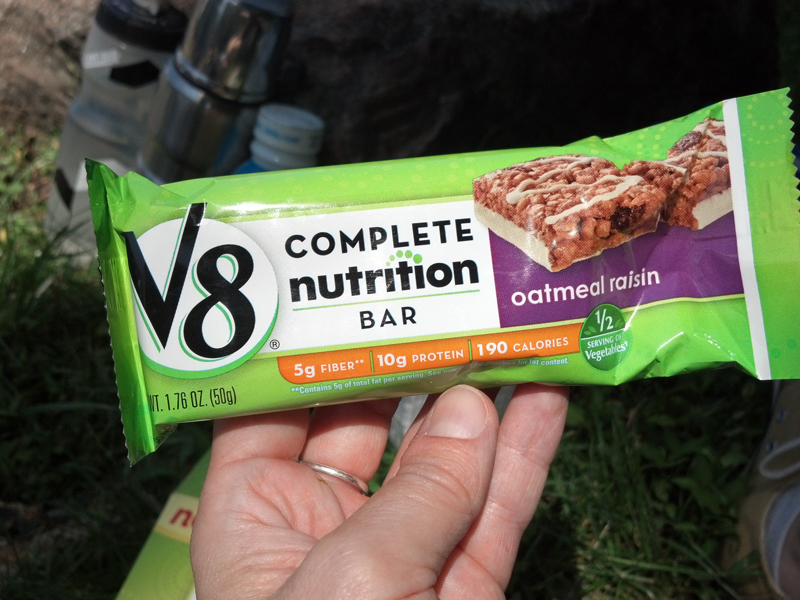 Notes: textured vegetable protein chewy; peanut butter replaced by almond? ; filling for something; better than anything so far; I’d eat it. Most of the taste testing around this one were suggestions for additions and improvements on something basically edible and which tasted like ‘food’ in a way that the others didn’t, in that it lacked the same chalky or sweet-stick-to-mouth aftertaste and texture which seemed common in the others. Why so sweet? After a while of taste-testing we were wondering why all of these meals basically tasted like dessert. Where was the ‘Alpine Cheddar Shake’ or the ‘Fondue Heirloom Tomato Bar’ we started to crave? 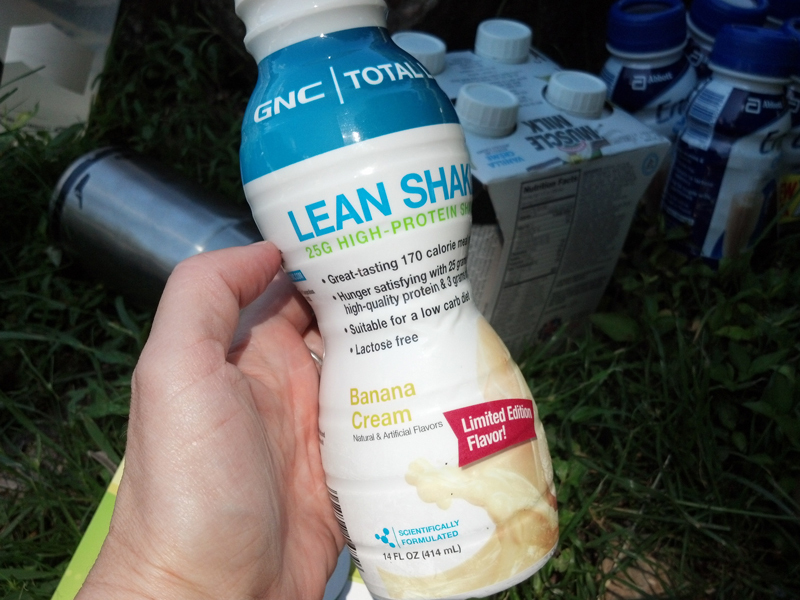 Meal replacement drinks reminded one crew member of liquid barium, which she had had during a medical procedure, and which she thought would come in at a 2 on our scale. Can you freeze dry preserve things on the surface of Mars? What about cooking with acids? Can your body actually absorb all of the vitamin and nutrient additives in the forms they are included in these products? Is it sucralose which creates the fake seeming sweet aftertaste? After completing our overview of testing none of us felt very well—we were sick of eating this stuff and were still hungry, while feeling something like a sugar overload. We quickly dispatched a crew member for reinforcement sandwiches, guacamole and chips, all of which came in at 5.5. Essentially, despite our best efforts, our meals were not replaced. This to us underscored the importance of food for morale, and generally concluded that while there may be very good reason to occasionally take a meal replacement while on active duty on Mars–grabbing a quick meal while repairing solar panels after a dust storm or digging a radiation shelter or double-checking the airlock seals–meal replacements are not a long-term survival strategy. Real food is better!